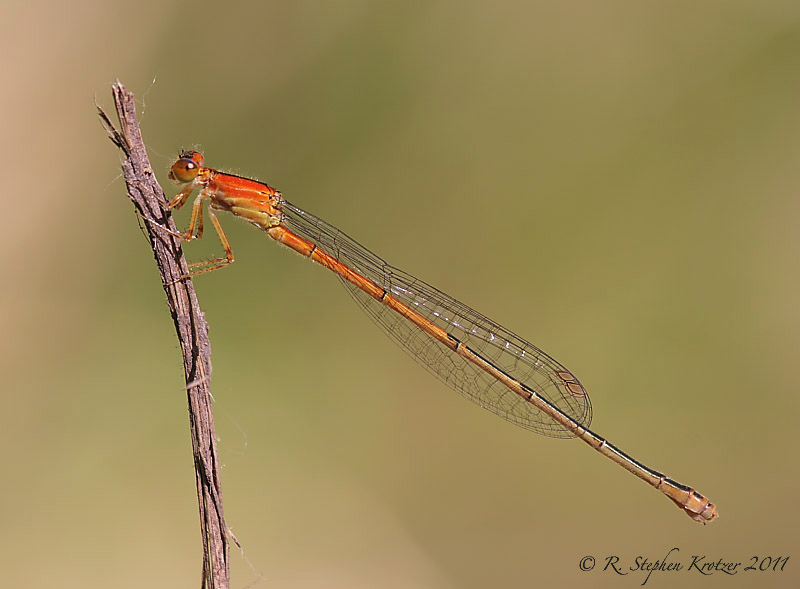 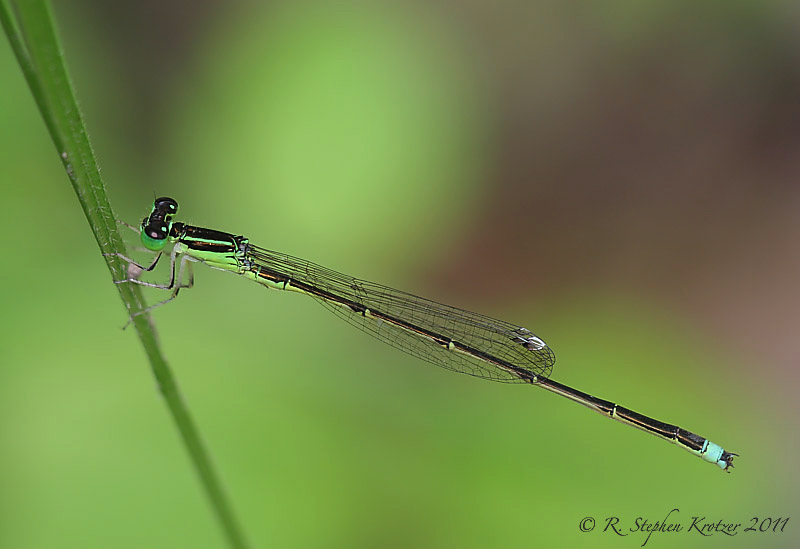 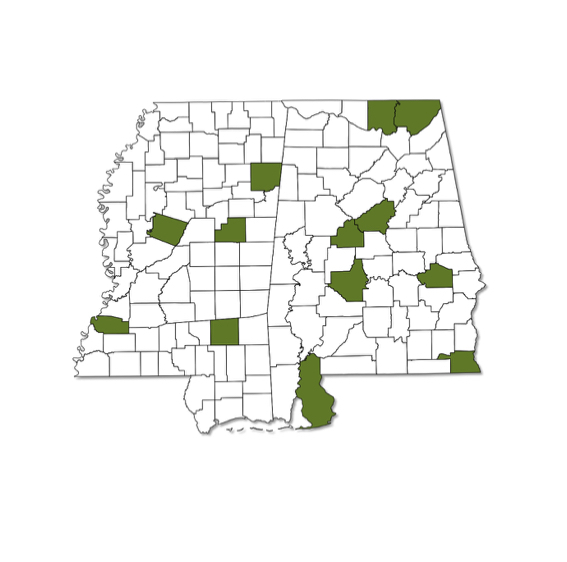 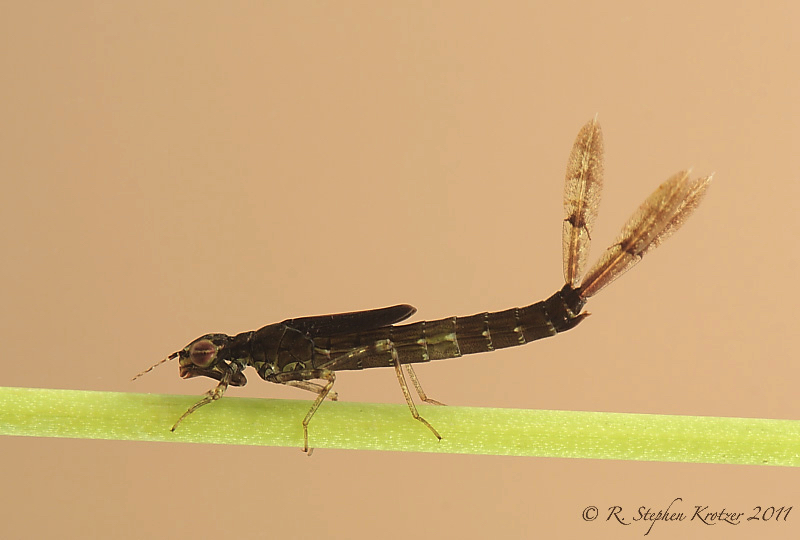 Ischnura prognata probably occurs in scattered, localized populations across Alabama and Mississippi. 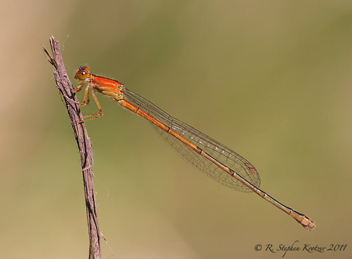 Due to its secretive nature and preferred habitat -- shady areas of forested swamps and seepage drains -- the species is seldom seen. 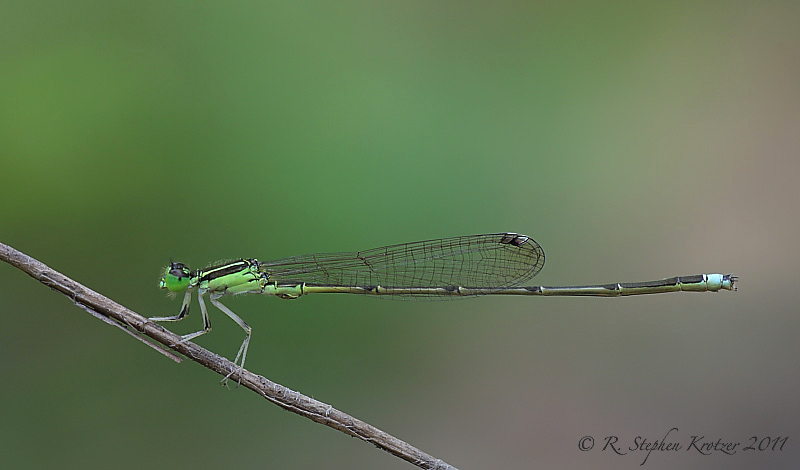 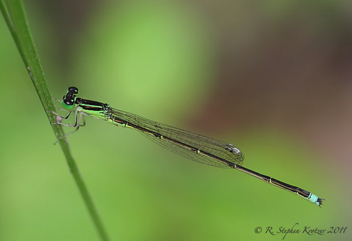 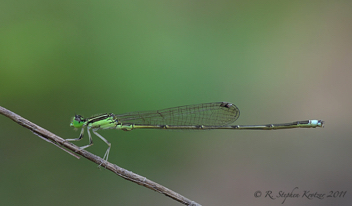 As with several other forktail species, young females are orange and black, while mature females are a dull greenish-brown.